When choosing a landscape maintenance service company, you have to look closely at a number of considerations. You have to look at the business itself to determine if it has sufficient delivery power, reputability, and experience to deliver on your expectations. You also need to take a close look at the type of services the business offers. Some organizations are experts at delivering only a core group of procedures that may not fully address all of your needs. 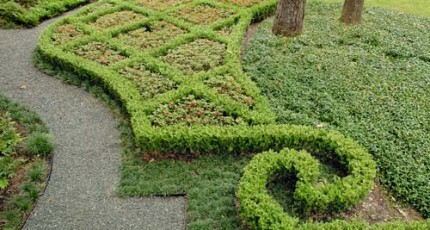 It is also necessary to take a look at the landscape maintenance professionals themselves. Some organizations are more flexible than others in negotiating specific services and prices. Other organizations, such as Exterior Worlds, make collaboration and customization top priority in when it comes to maintaining the outdoor environments of our clients. There are hundreds of landscape maintenance service providers operating within 25 miles of your home even as you read this article. Knowing which one to call when you require drainage, irrigation, garden maintenance, or lawn care can be perplexing, if not daunting, to anyone who is already pressed for time. Fortunately, social media and online marketing now make it possible for us to cross reference the claims made by organizations on their websites. Online reviews, testimonials, and case studies can be checked to verify that an organization has the experience, reputation, and knowledge base to perform those procedures most vital to your tree growth, lawn vitality, garden aesthetic, and hardscape surface areas. You can review our credentials by reading through our Case Studies, searching for online reviews, and visiting our owner profile. 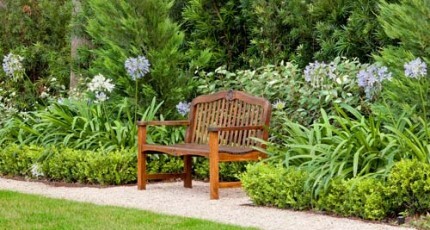 The next thing to consider is the type of landscape maintenance service that a particular organization specializes in. 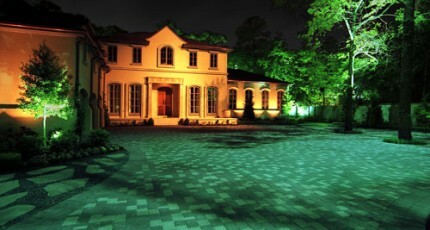 Some companies provide only lawn care services that include fertilization, mowing, and trimming. Others also include soil preparation such as soil aeration. However, many of these organizations do not specialize in the design and maintenance of custom drainage and irrigation systems. In some Houston townships, such as West University and Bellaire, legitimate companies with a lack of specialized experience in drainage system maintenance have damaged trees in people’s yards. This resulted in a financial disaster for the homeowners who were held financially responsible by these municipalities for the death of these trees. The homeowners not only had to pay heavy fines, but they also had to pay for costly tree removal services. Exterior Worlds can protect you from these disasters in three ways. First, we can handle all necessary permitting for any maintenance services that need to be done on your property. Secondly, we are experts at building custom drains and irrigation systems that are full compliance with all regulatory codes. Thirdly, we incorporate advanced tree preservation strategies into any landscape maintenance service package we offer. Some of these services focus on protecting trees from any drain work, renovation, or irrigation maintenance performed near their roots. Other services focus on maintaining tree vitality for maximum health and long life. 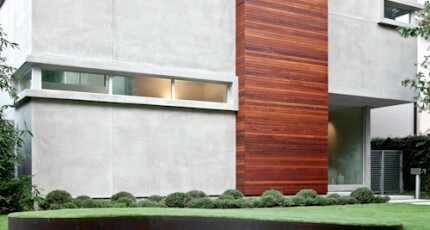 You also need to take a close look at the landscape maintenance professionals themselves. When it comes to working in your yard—which is essentially you outdoor home—you want to work with people who are approachable and flexible. 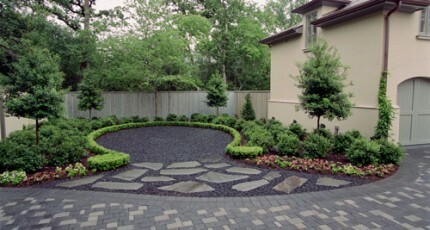 We strongly recommend you avoid “pre-packaged” landscape deals that look good on the surface in terms of price, but offer you little, if any flexibility, when it comes to scheduling, customization of landscape maintenance services, or negotiation of service price. Anyone that wants to work for you their way rather than your way is not going to be very easy for you to personally deal with. One of the things that solidified our reputation early on was our willingness to collaborate with our clients in a uniquely personal way. We take pride in creating customized landscape maintenance programs that truly address the needs of every element of landscape design—including often overlooked features such as land grade, landscape architecture, hardscapes, and landscape lighting. Our team aims at preserving curb appeal and functionality—not just the face value appearance of lawns, flower beds, and trees. 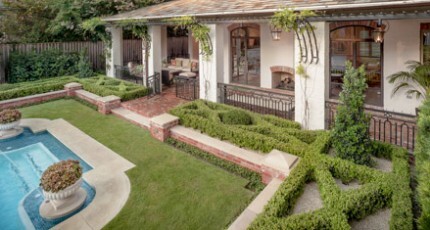 Standard, core landscape maintenance services, such as flower bed maintenance, lawn mowing, garden maintenance, and pruning of hedges and trees are scheduled as often as necessary (or even weekly, if need be) to support the entire landscape design and to magnify the central significance of the home. Custom trimming, pruning, vine training scheduled can also be itemized in a landscape maintenance program. Special services pertaining to maintaining the structural elements of landscape architecture, landscape lighting, and outdoor surface areas can also be included. For those willing to invest in contingencies, emergency landscape maintenance services can also be added to programs. These services help preserve the life of lawn grass, garden plants, and trees in times of drought, heavy rains, and freezing weather. 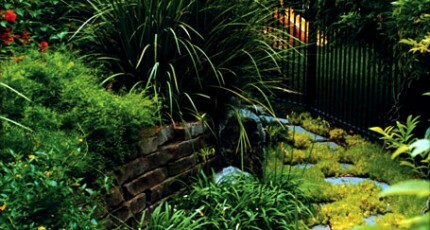 What is a Good Landscape Maintenance Schedule? 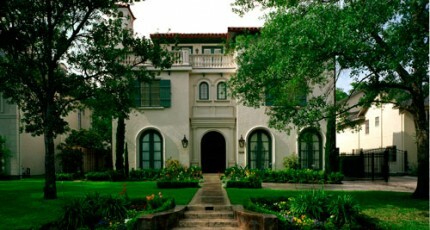 What About Landscape Maintenance For Tanglewood, Texas?